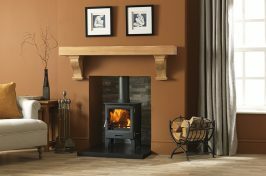 Our classic gas, electric or wood burning stoves are the perfect addition to any kitchen, lounge or dining area and can be sure to bring a wonderful comfort to any room. 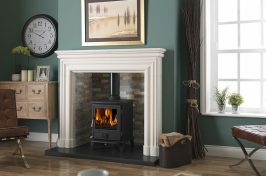 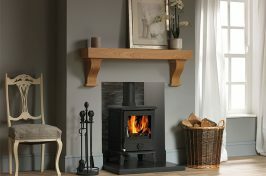 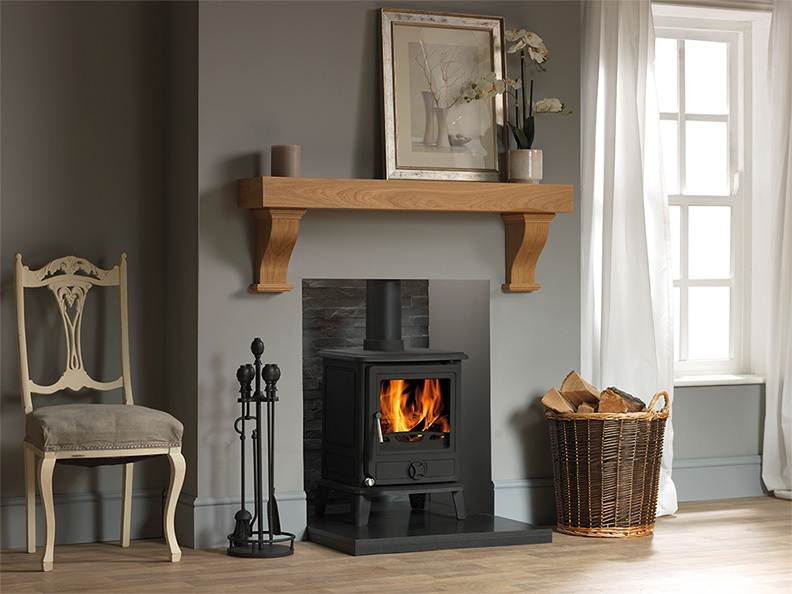 At Warm & Cosy Fires Ltd, we have an extensive range of gas, wood burning and multifuel stoves in our beautiful refurbished showroom in Hillsborough, Sheffield where there are over 20 live displays. 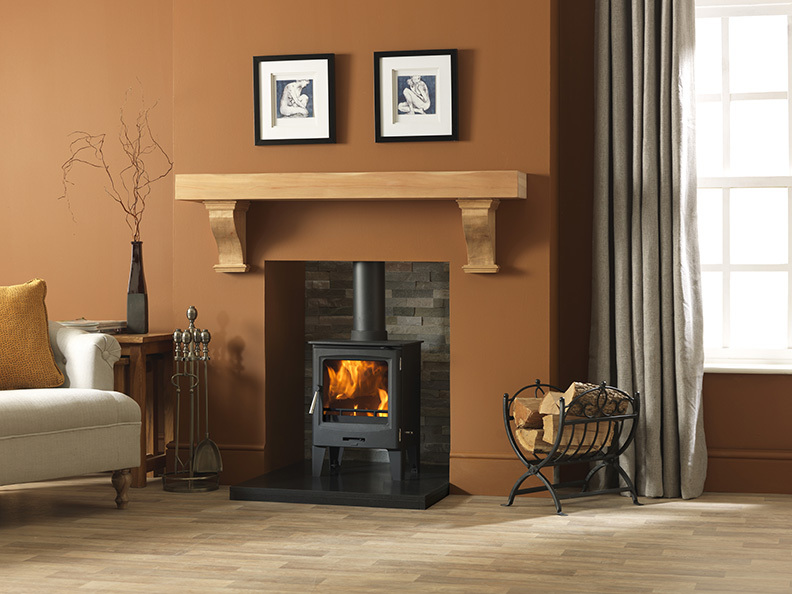 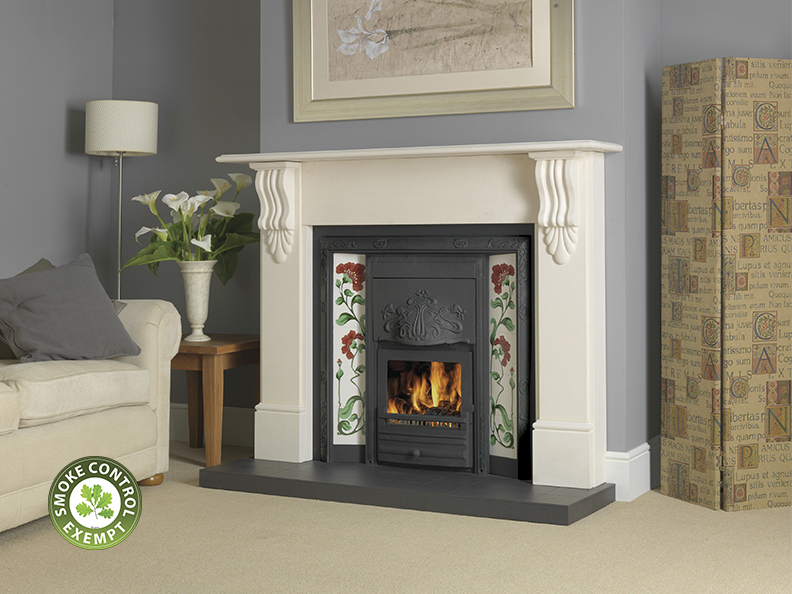 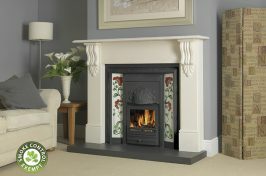 When choosing from our wide range of British-made products, we offer bespoke fireplace packages to help you choose the perfect fitting for your home. 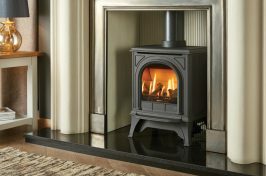 Our classic gas, electric or wood burning stoves are the perfect addition to any kitchen, lounge or dining area and can be sure to bring a wonderful comfort to any room. 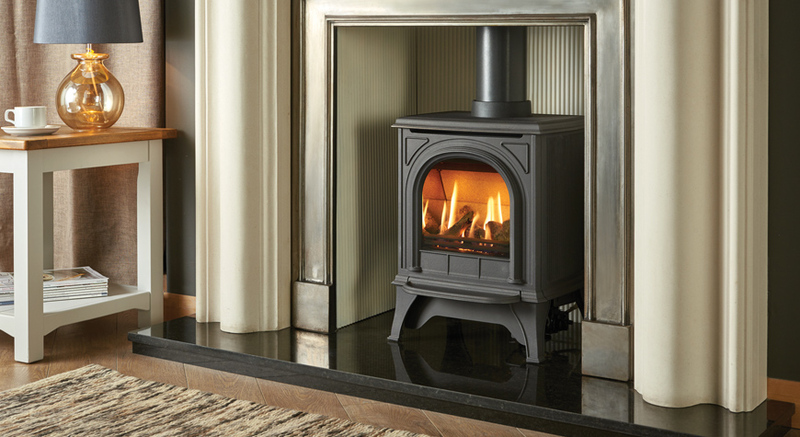 No matter where you decide to have your fireplace, our in-house Gas Safe and HETAS registered engineers will ensure it is safely fitted and fully installed for your peace of mind. 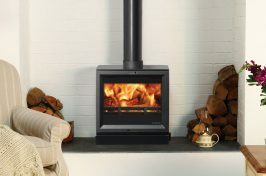 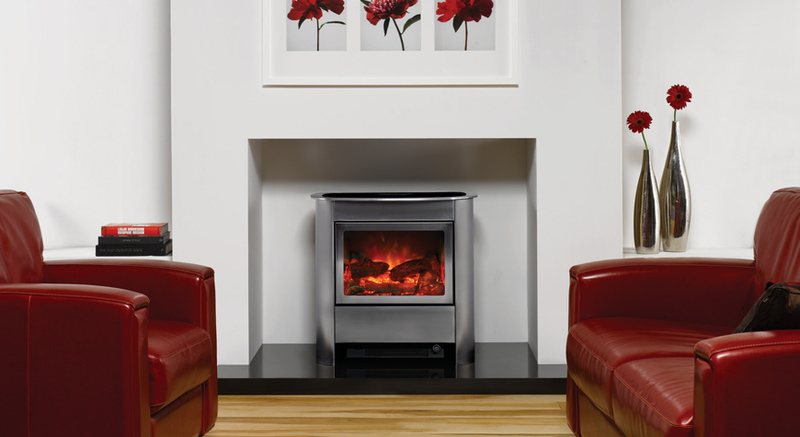 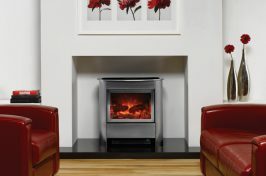 Multifuel stoves and log burners can be fitted using an existing chimney with a liner, or using a balanced flue directly through an external wall or a dual lined flue pipe. 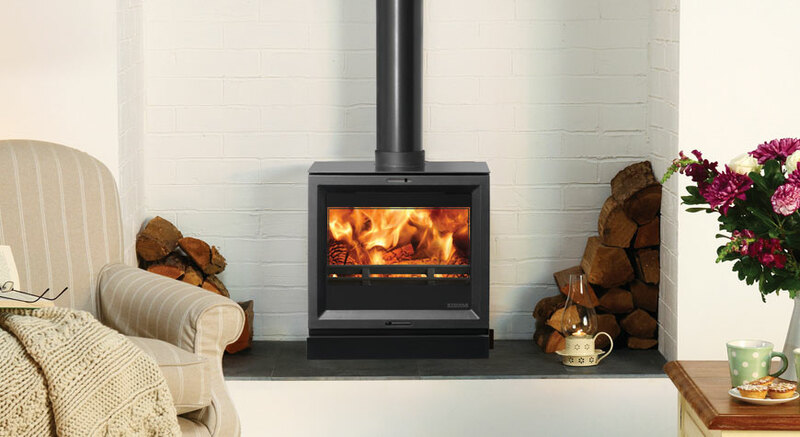 For more information about our incredible gas, electric and wood burning stoves, feel free to give us a call or come and visit us at our fully stocked Sheffield showroom today.